Product Information-Tasty and complete Adult food. Veterinarians will agree that the most natural and best way to feed adult dogs is with diets rich in animal based protein (particularly chicken). 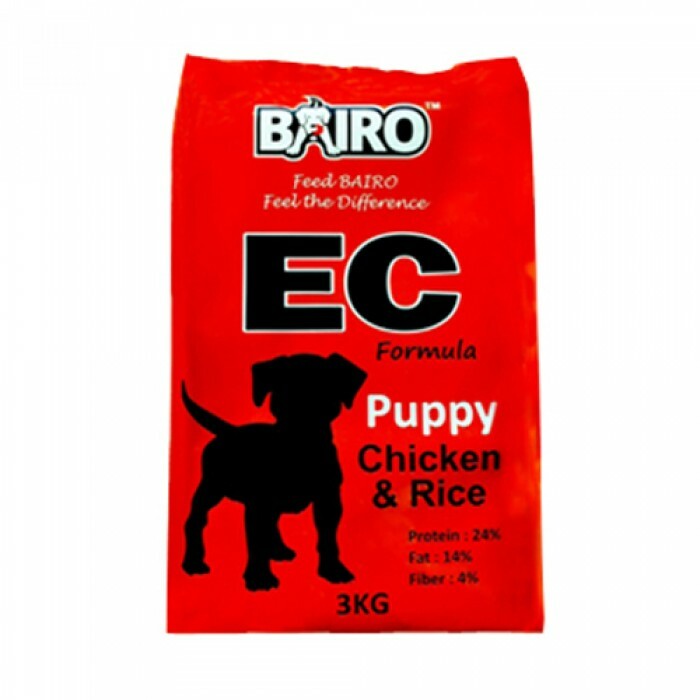 With this in mind, BAIRO ADULT formula has the right combination of animal based protein (including premium chicken meal), with no artificial flavourants or colourants, plus the right combination of cereals, vegetables, chicken fat and vegetable oils, eggs and added vitamins and minerals. 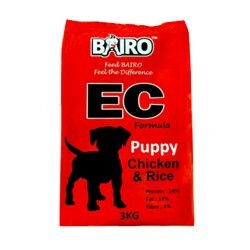 This provides an excellent balance of nutrients to help ensure a naturally long and healthy life for your adult dog.